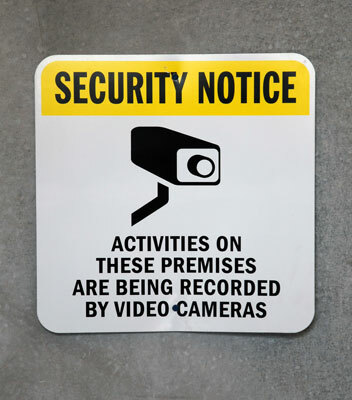 ﻿﻿The whole facility is protected by a video surveillance system with motion sensors. 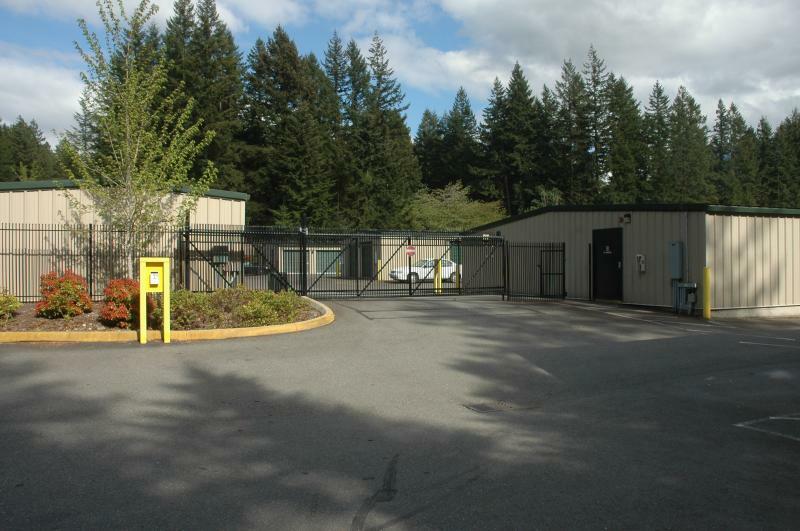 Our onsite office is open Monday - Saturday from 9am-5pm. 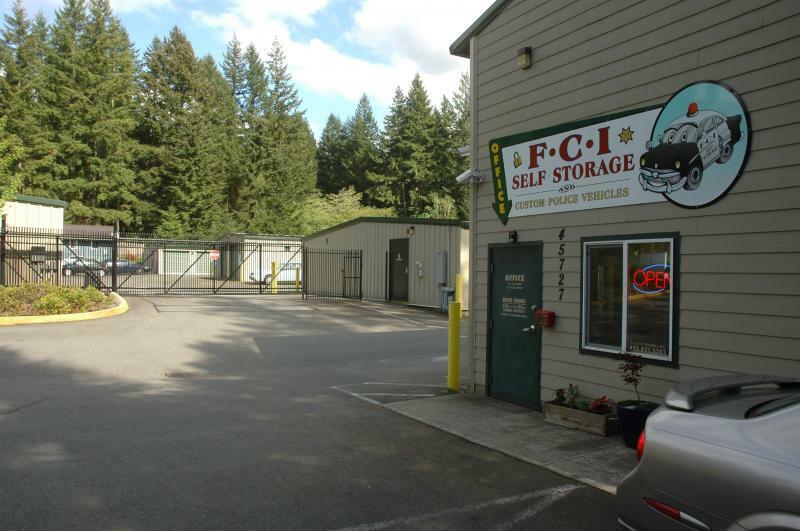 We operate our Custom Police Vehicle & Automotive Shop on the same property. Law Enforcement Officers are on the premesis on a regular basis. 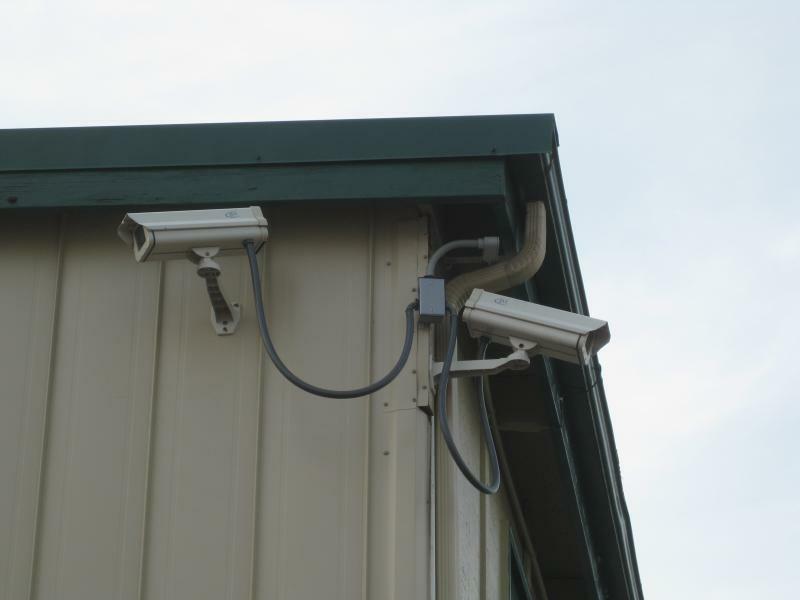 We have an electronic security gate with keyless entry and exit﻿ to our fully fenced property﻿.